This has been floating around a circle of friends on Facebook. 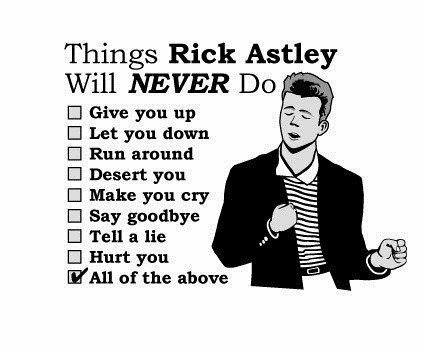 Made me giggle and think Rick would be a great coach or cheerleader for my training. Off to Itunes to download.